Our weekly plans list different concepts or topics for a specific theme. 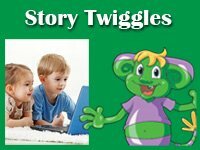 The weekly plans list theme-based lesson plans, activities, crafts, etc. available inside our KidsSoup Resource Library. 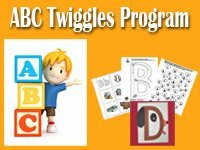 Choose the activities or a suptopic daily plan that best fit your preschool or kindergarten classroom and create your own lesson plan. Disperse the theme-related activities over the week. Consider to extend the theme or topic if children's interest is high. 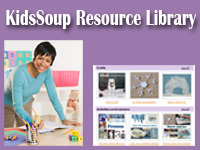 In our KidsSoup Resource Library you will find an array of activities to extend on the topic.